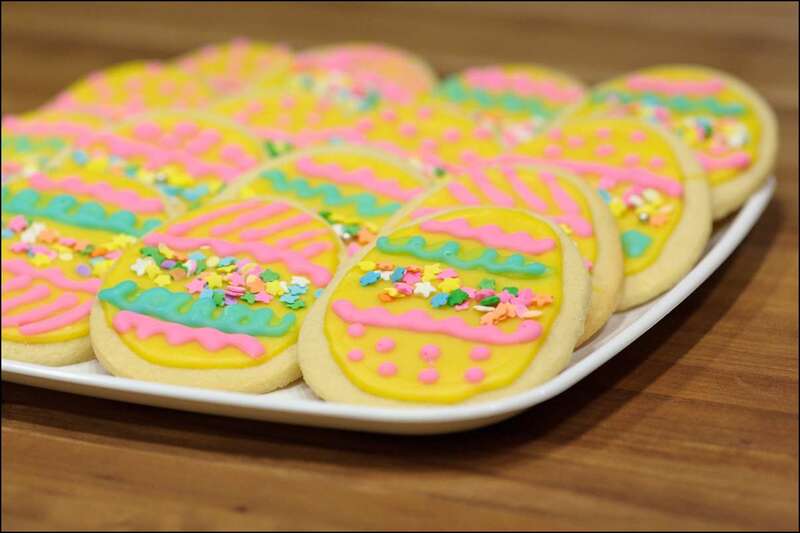 Nothing says Easter like an iced sugar cookie! Mmmmm! 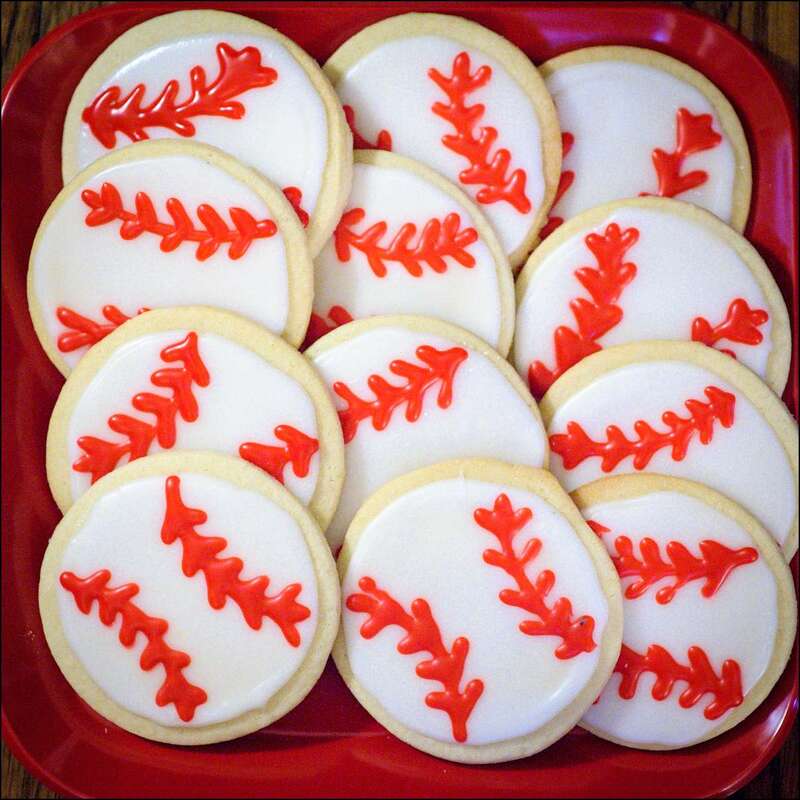 Perfect for the kick-off to T-ball season!! 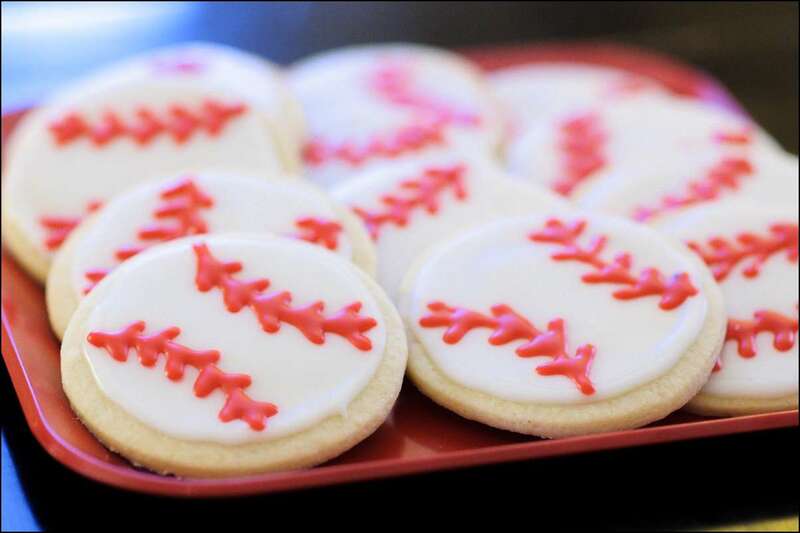 I plan to make them at the end of the season, too, with the names and jersey numbers of all of the kids. One of the most popular yet, this yummy delight starts with moist double-chocolate cake filled with a sinfully rich chocolate mousse. 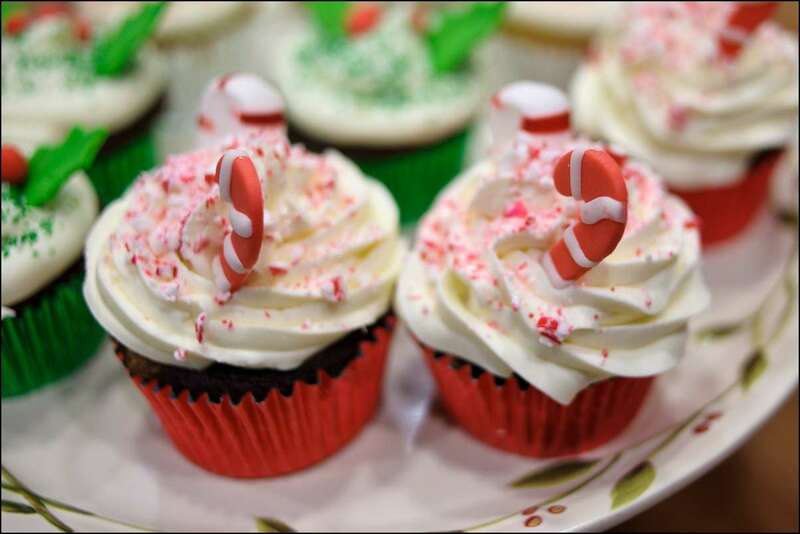 Topped with peppermint-mocha buttercream, crushed peppermint candy canes, and tiny marshmallows, it’s like enjoying the richest cup of cocoa with a candy cane swizzle stick! They are always the first to go! 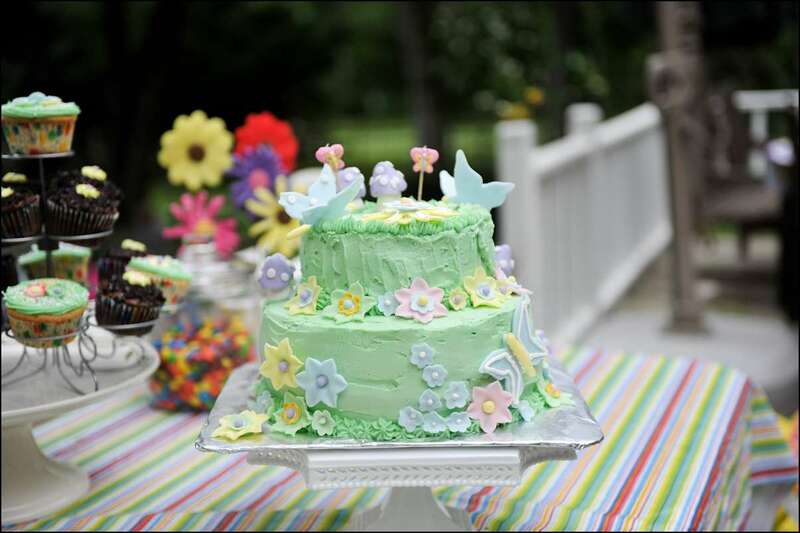 Leading up to my daughter’s 2nd birthday, we were enjoying a lovely Spring and I wanted butterflies and flowers! 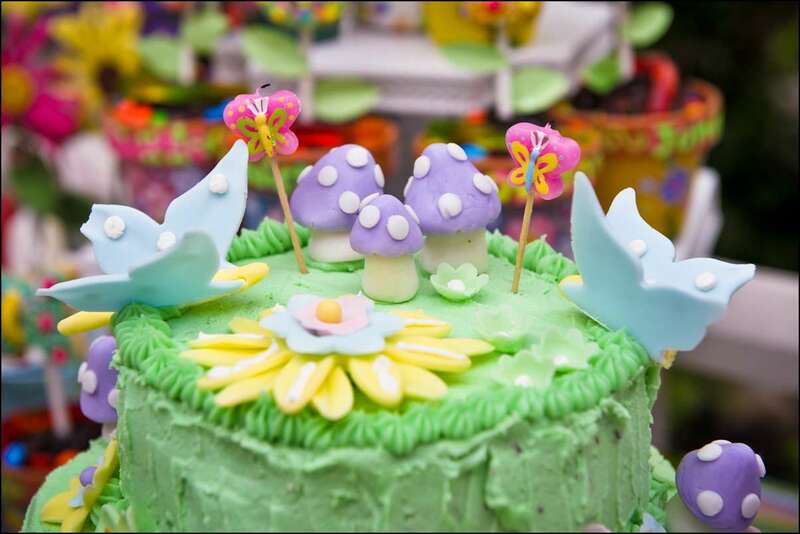 So I made them, along with purple spotted mushrooms, from pastel-colored fondant. 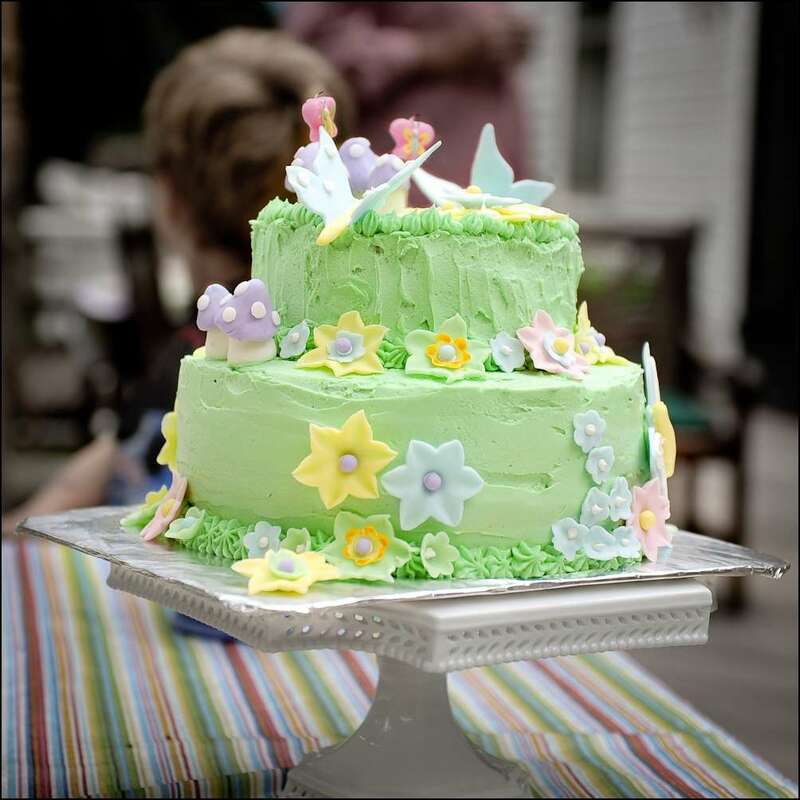 They liberally covered her 2-tiered round cake (chocolate and lemon cake layers with a lemon curd filling, covered with a mint buttercream frosting). 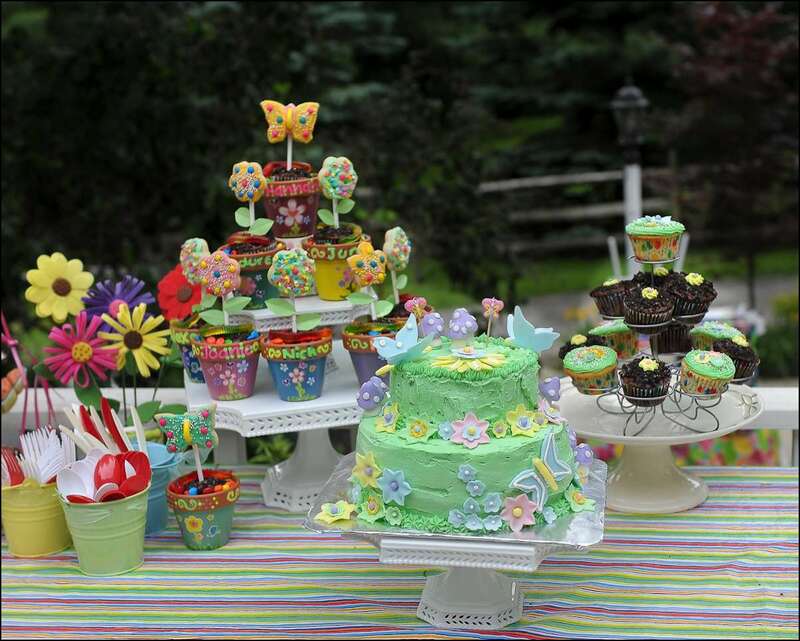 Chocolate and lemon cupcakes were given as party gifts, along with decorated flowerpots with flower and butterfly cookie pops. Happy birthday, my little butterfly! 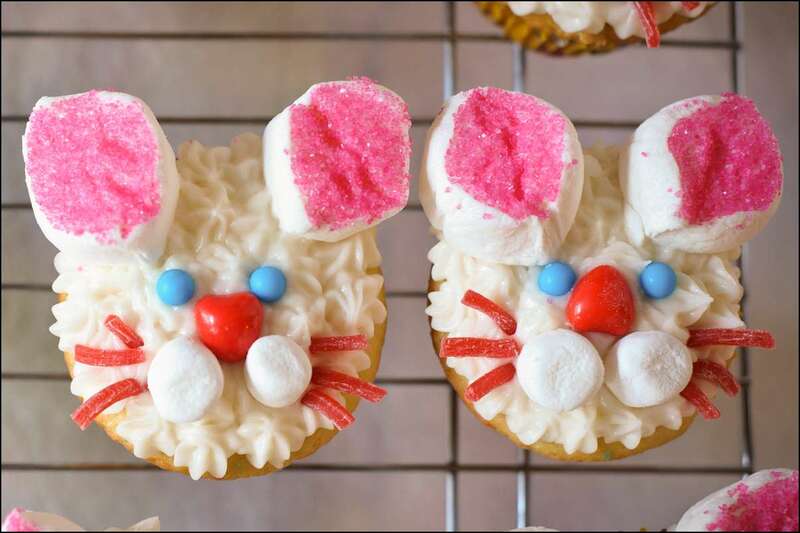 I made these a few years ago for my son’s class Easter party. 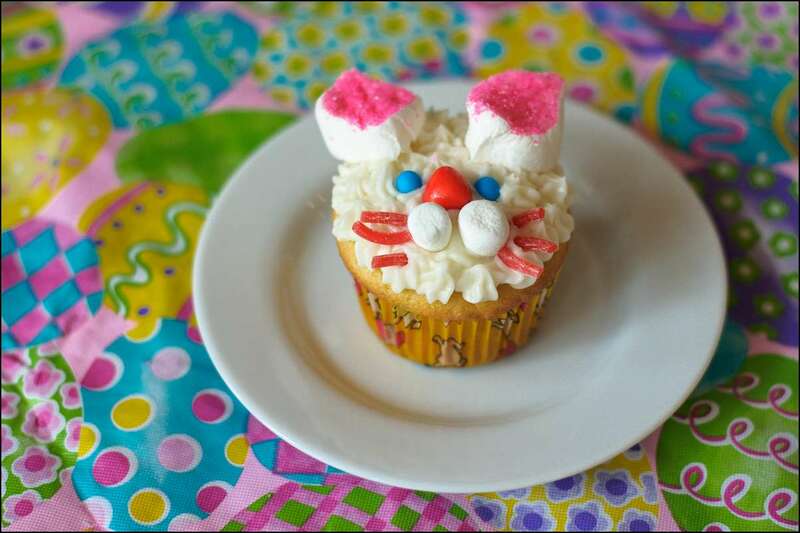 They were a HUGE hit with the kids, especially the marshmallow bunny ears! 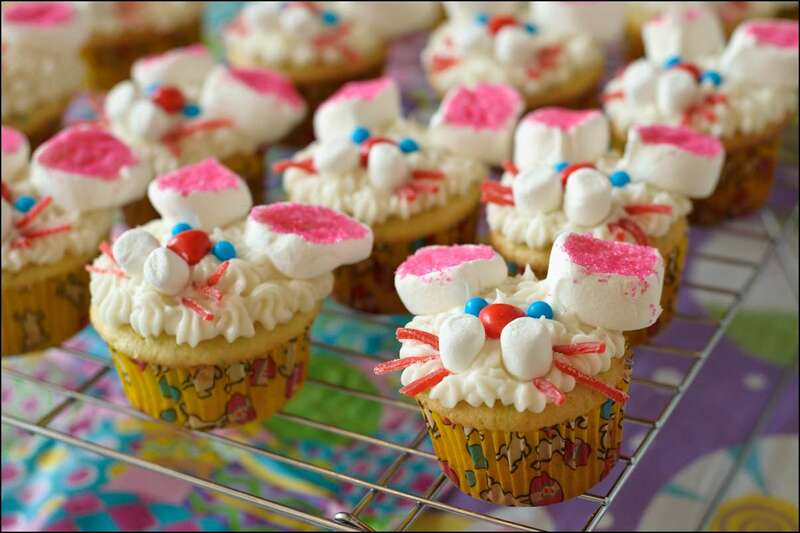 I think I’ll make them again this year, they were so cute.